“It’s great that we’re a part of such a great time in history for High Tech,” says senior performing arts student, Mikaela Rada. “Unfortunately I won’t be able to see it but I’m still excited for the future students attending,” says Bryanna Acosta, a junior culinary student. “Our entire school has been looking forward to this new building and it’s great that it’s actually happening and that we’re able to be here for the start of it,” says junior performing arts student, Camila Paquet. It all started 20 years ago when they first had the concept of needing another building in a different school in a different venue. “It’s been an up and down journey but it’s something to celebrate today because there’s so many people involved and so many people to thank,” Superintendent Frank Gargiulo says. The vision is for the school to become a campus — part of the Hudson County Park at Laurel Hill and a big part of the community. “Whatever problems we faced we’ve addressed together and I think we’ve got ‘em all solved. 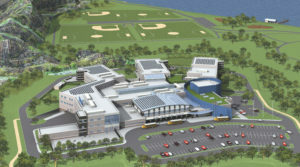 I see nothing but great opportunity for the town of Secaucus with this school,” says Secaucus Mayor Michael Gonnelli. 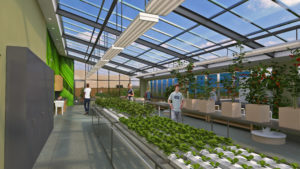 “Open spaces where they could expand and be exactly what they should be, the number one school in New Jersey,” Mayor Nicholas Sacco says. Assembly Speaker Vincent Prieto (D-Hudson) calls it a great day for education. “I’ve been an advocate for technical and vocational education since I got to the Assembly,” Prieto says. “This investment that we make today will outlast all of us,” says County Executive Tom DeGise (D). 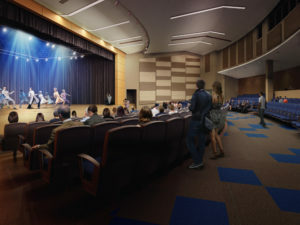 She calls it a dream come true being able to see the plans and talk to the architects and it finally coming to fruition, including a brand new state of the art theater. 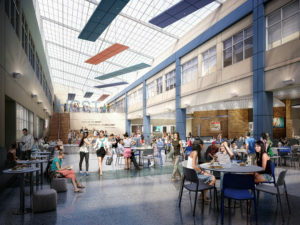 “We are excited to be bringing a new high school to Hudson County, which all of the Hudson County residents should be proud of, as well as all our employees and all our students,” says Craig Guy, HCST president and chief of staff to DeGise. This project took a lot of hard work and cooperation with the school, the county, the contractors, the engineers and the environmentalists. “We have the first package that went to DCA for permanent approval, so construction’s gonna start in a couple of weeks,” says Lloyd Rosenberg, president/CEO of DMR Architects. The amount of independence Bryanna gained doing the culinary program she says will prepare her for her college experience. “‘Cause not only has it taught me to work by myself, work harder but to also feel comfortable around other people who don’t really understand the profession,” Acosta says. “I always knew that I liked theater when I came to High Tech High School but this school made me feel passionate about it,” says Short. A 19-year-old man was taken into custody Wednesday on West 27th Street by Bayonne Police for a narcotics violation. Weehawken hosted a 5K Run on Sunday to benefit the Special Olympics of New Jersey. 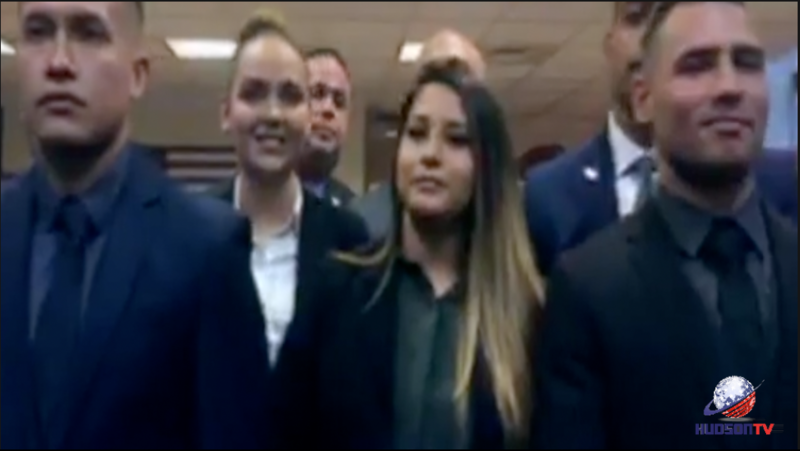 “It’s great to finally have one like we can use,” says North Bergen resident, Julianna Muniz.